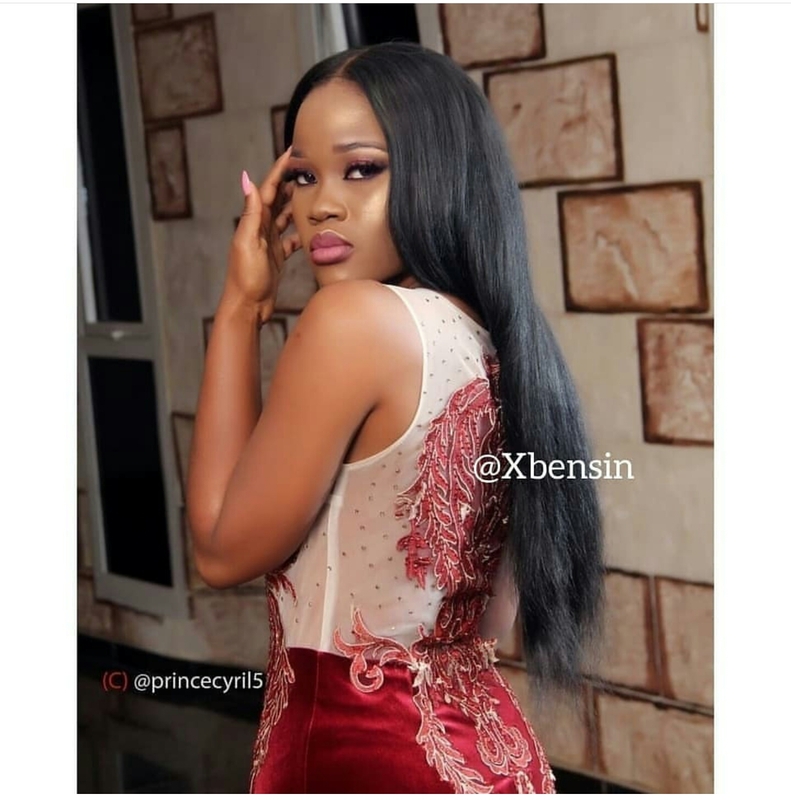 Home / Celebrities Gist / Entertainment / FASHION / #BBnaija: Cee-c Wows Everyone Including Haters In New Photos! 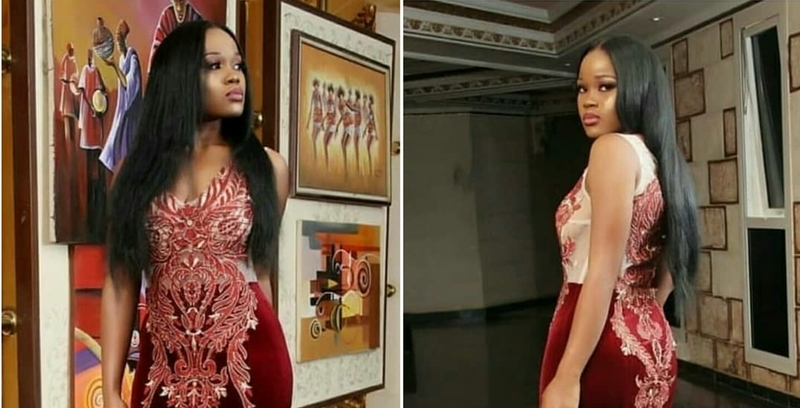 #BBnaija: Cee-c Wows Everyone Including Haters In New Photos! Can we take a minute to appreciate this beauty. 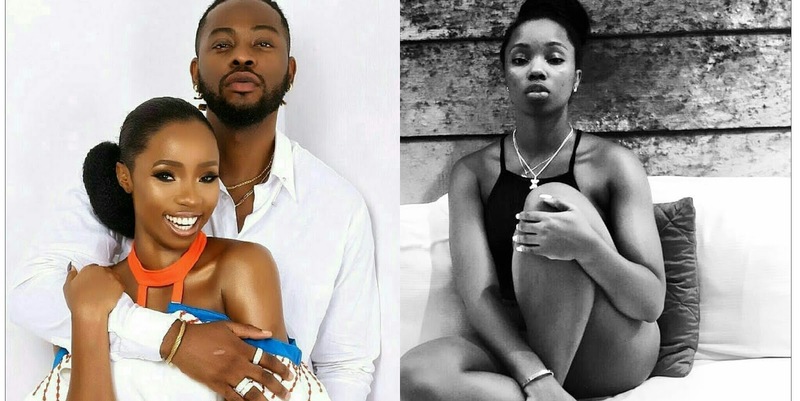 Who else thinks Cee-c looks like a disney princess in these photos!